This modern background leaves ample room for text in the top-right and bottom-left corners. It's exceptionally versatile thanks to its attractive and nonspecific imagery. 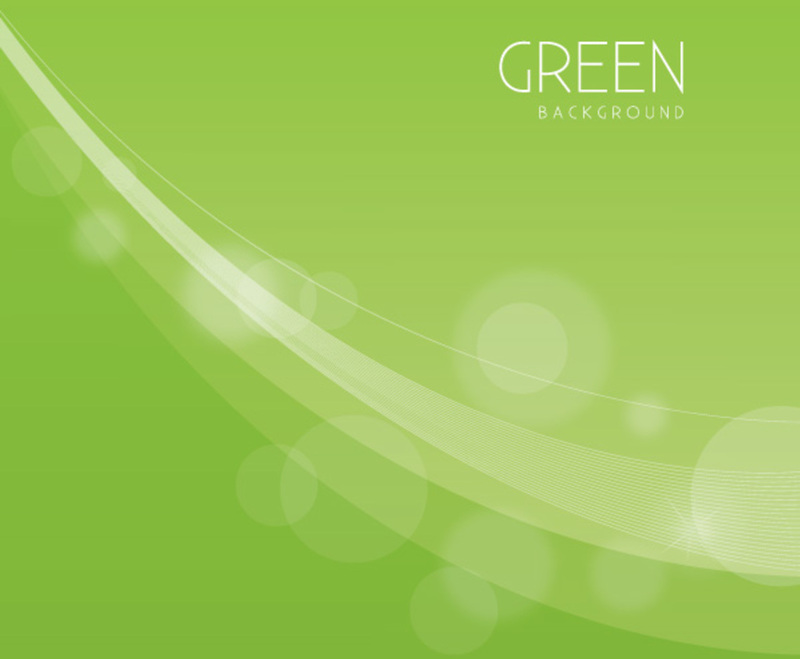 The green background has a faint gradient that lightens near the center-right, while a flowing white design stretches diagonally through the foreground. Circles of varying sizes and opacities follow the path of the diagonal design, imitating a bokeh effect. As a result, the image seems to shimmer and shine. The sans-serif text in the image’s top-right corner continues the modern look and adds a perfect finishing touch to this refreshing background.